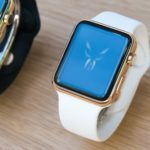 While we have been seeing rumors regarding an Apple Watch with a round face, the next edition may have some extra tricks. 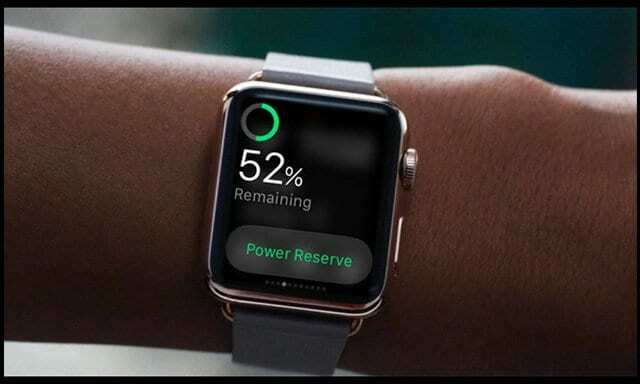 A new patent granted to Apple shows that the company is working on a new way to keep your Watch charged. A wearable power appartus for a wearable electronic device includes one or more conductors, one or more batteries connected to the conductor, and/or an inductive coil that attaches ot the wearable electronic device, such as while the wearable electronic device is worn. 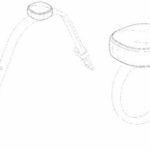 To help you better understand exactly what this means, we’ll have to look towards the included patent image. The diagram shows a small connector placed on the undercarriage of the watch. Then, a cable stretches from the charger to a power source attached to the band. This source is closer to where your clasp rests, hopefully making it possible to keep the charger out of the way. 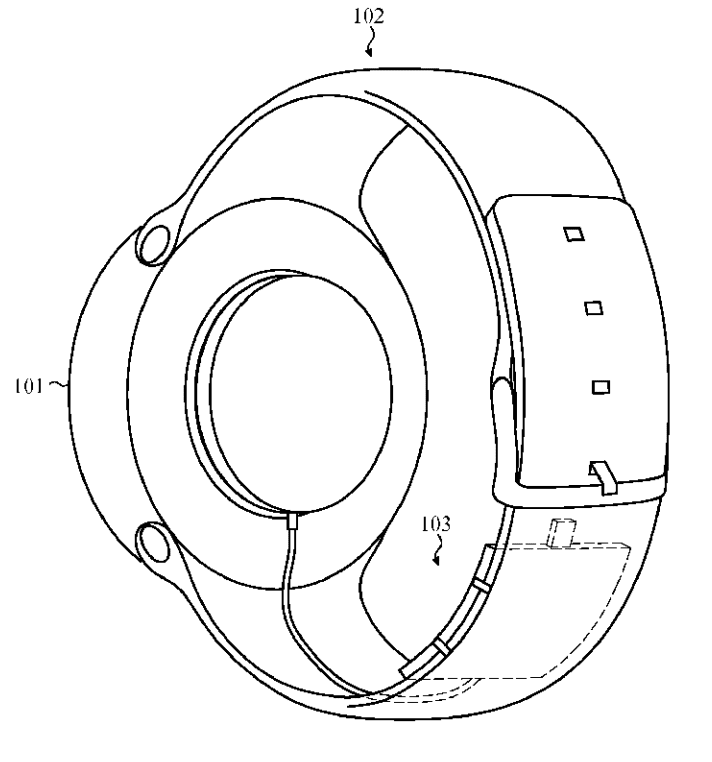 What is even more interesting about this new patent is that the Watch shown in the diagram is round. Apple was recently granted a patent for a round-faced smartwatch, but no official announcement has been made just yet. 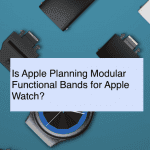 For those who are worried about Apple moving away from removable bands, don’t fret. This new accessory will likely be an add-on option, similar to a portable charger for your iPhone. Could you imagine being able to use your Apple Watch for an extra few days just by changing the band? This would be incredible, and would be something that no other smartwatch offers on the market. 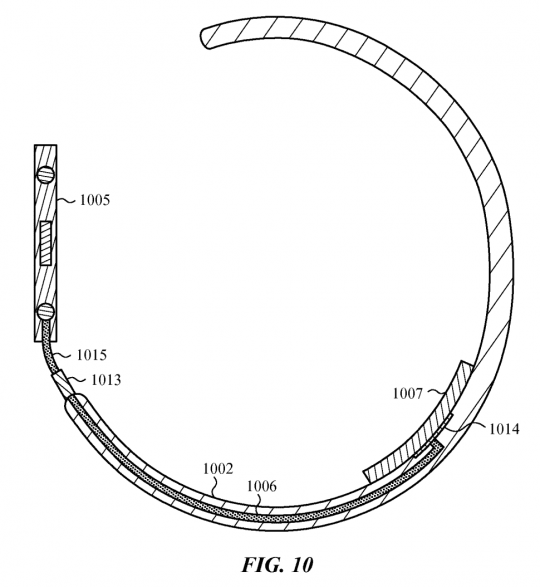 The new patent is just another example of how Apple is leading the pack in the wearables market. The company has been seeing great sales from its Watch, and this Fall could be even better than previous releases. 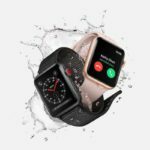 The Apple Watch Series 4 is slated to be launched in just a couple of months. However, it’s unknown whether Apple will finally make the move to a round-faced smartwatch. 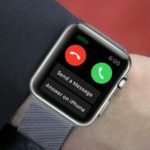 It’s unlikely that the Series 4 will feature the technology that Apple has recently acquired the patent for. Instead, we will probably have to wait for the Series 5 Watch to be released sometime in 2019. Other rumors surrounding the next Apple Watch include larger battery life, a bigger display, and better overall specs. 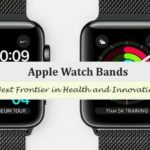 There are some other rumors that Apple is working on its own MicroLED display. Making the switch from OLED will allow Apple to not rely on other companies for display materials. 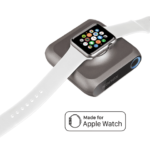 Additionally, battery life could greatly be improved to keep your Watch rolling for up to a week. As we have stated before, this is just a patent, and may be something that never actually comes to fruition. 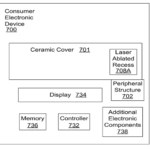 However, the patent approval does show that Apple is working on new features and accessories for the future. Let us know what you think about this patent and if you would like to be able to charge your Watch without leaving it on the nightstand.